Fraiche Blooms is offers affordable wedding flowers in Cincinnati, OH. 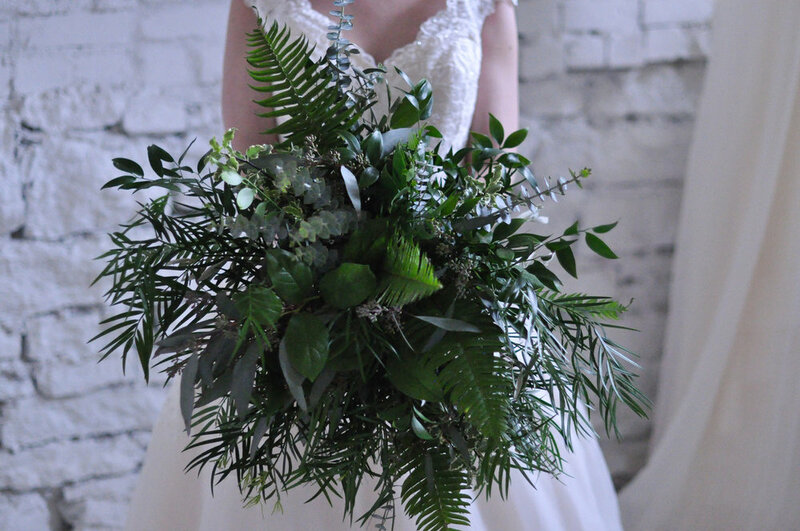 Fraiche Blooms Collections offer designer flowers for the budget friendly bride. 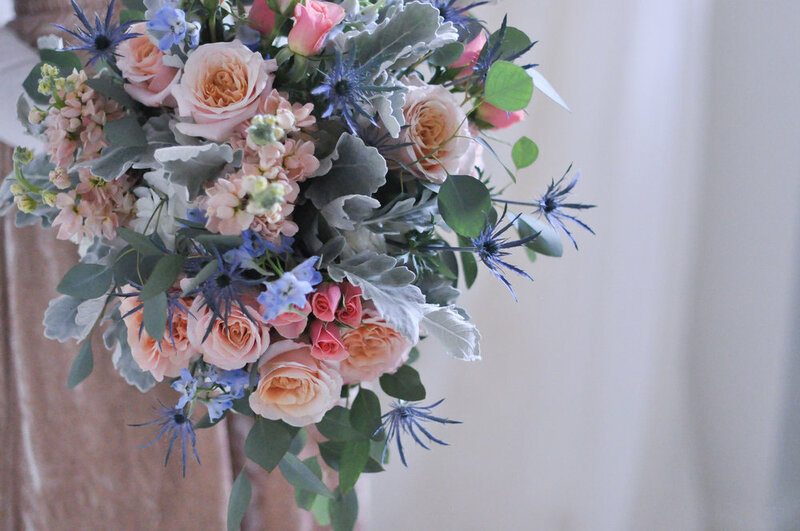 It allows us to offer the gorgeous signature look you expect from Courtenay Lambert Florals at a lower cost. All Fraîche Blooms designs are made keeping the "Farm to Table" philosophy in mind; meaning all flowers are in season and/or available domestically or directly through popular farm direct supply chains to avoid high shipping charges and to be environmentally friendly! Currently serving the greater Cincinnati, northern Kentucky, and Tri-State areas. Fraîche Blooms is a “fresh” alternative to our Custom Floral design options. 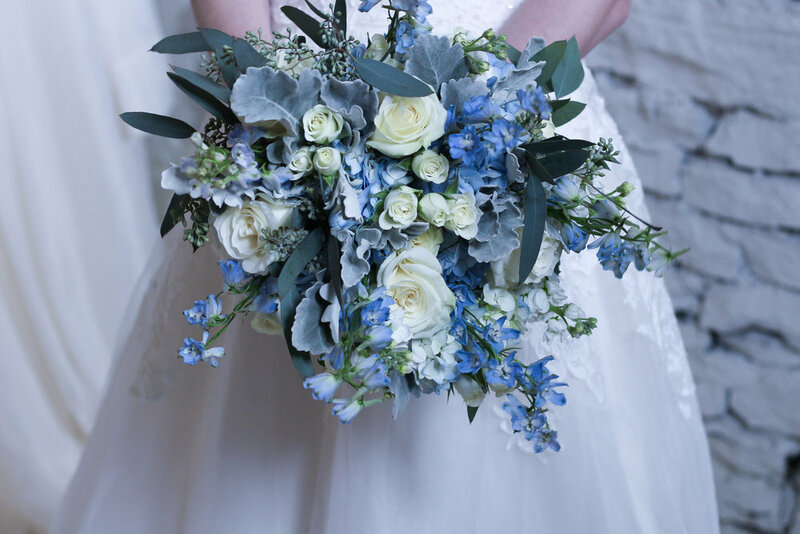 It allows us to offer the gorgeous signature look you expect from Courtenay Lambert Florals at a lower cost. All Fraîche Blooms designs are made keeping the "Farm to Table" philosophy in mind; meaning all flowers are in season and/or available domestically or directly through popular farm direct supply chains to avoid high shipping charges and to be environmentally friendly! With Fraîche Blooms we offer simple, gorgeous designs for the client who is looking for beauty to fit in their budget. You can view our collections below, and click the image to view the gallery. Once you've found the perfect fit for you, fill out our contact form to get started! Love the flowers, but looking for a customized design? Check out our custom floral design company - Courtenay Lambert Floral & Event Design. We specialize in creating stunning floral designs, custom installations, and spectacularly detailed special events for local as well as destination events. Each event is curated and customized to make our client's vision, inspiration and dreams a reality. Find more information here.